A Residuary Bequest will come into play after all monies have been taken with regard to bills, taxes, expenses and specific bequests. This simply means that you will leave the remaining balance of your Estate, or a certain percentage of it, to an individual or individuals, or organisation. A Pecuniary Bequest is a little more specific, indicating a gift of a nominated sum of money to someone or again, an organisation. This is often used when the deceased has left a gift to a particular charity in their Will. A Specific Bequest works best when the testator wishes to leave an item to someone rather than a sum of money. It is then assumed that the beneficiary will either keep the item for its sentimental value, or go on to sell it, raising funds in this way. A Reversionary Bequest can be extremely risky, and should therefore only be used by a professional Will writer. 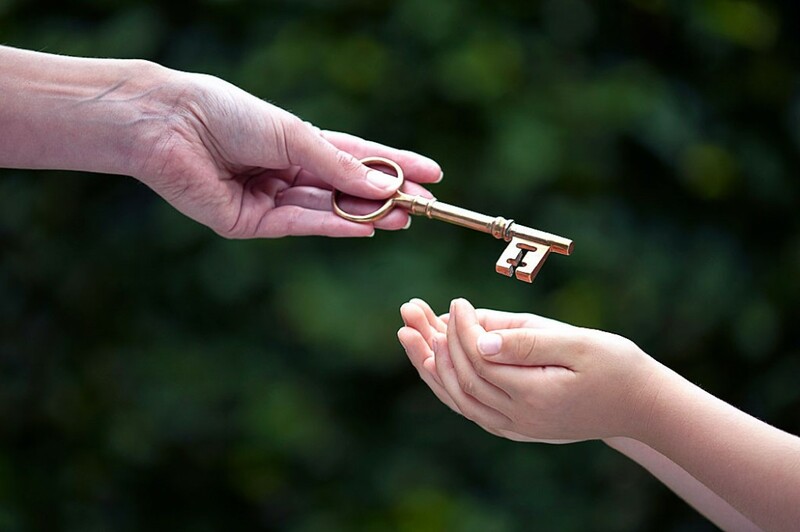 This type of bequest indicates that an individual or organisation should be the main beneficiary of your Estate, inheriting your property perhaps, or a large sum of money. And finally, a Contingent Bequest indicates the desire to leave something to someone but only in certain circumstances. A good example would be if you were to leave your property to your first grandchild. If no grandchildren were ever to materialise, however, than it could perhaps go to your first born child, instead. This type of bequest can again be quite complicated, so it is always best to use the services of a reputable Will writer. Director of IWC Ltd, Willwriting & Probate Company. Experienced in all matters regarding Probate, Willwriting, Estate Planning & inheritance tax avoidance. In addition a vast experience of dealing with estate settlements and issues with the capital taxes office in the event of a bereavement.